June is a dreaded month for many Australians. Taxes returns are looming on the horizon, the winter weather has us shivering in wet shoes and public holidays are nowhere to be seen. 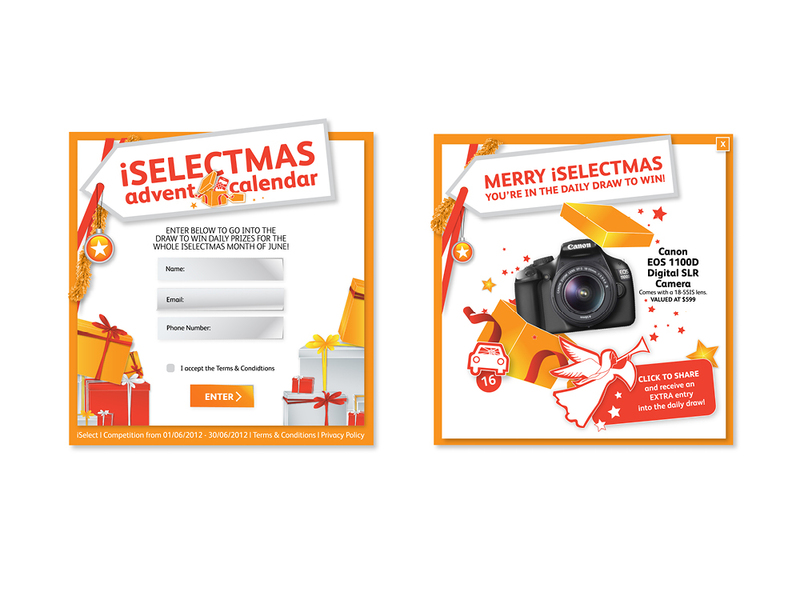 iSelect and the Taboo Group decided to introduce some much needed excitement into the winter months, by declaring ‘Christmas in June’, or ‘iSelectmas’. 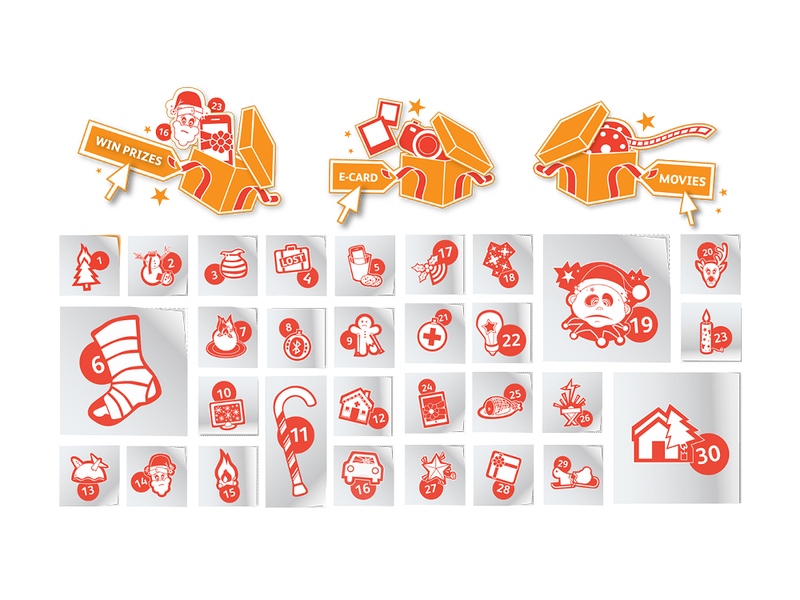 Father iSelectmas was giving away $15,000 worth of prizes over the course of the month, through a social competition on their Facebook page. I was hired to art direct and illustrate the look of the campaign, which resulted in a quirky range of 30 illustrations, one for each day of the month. 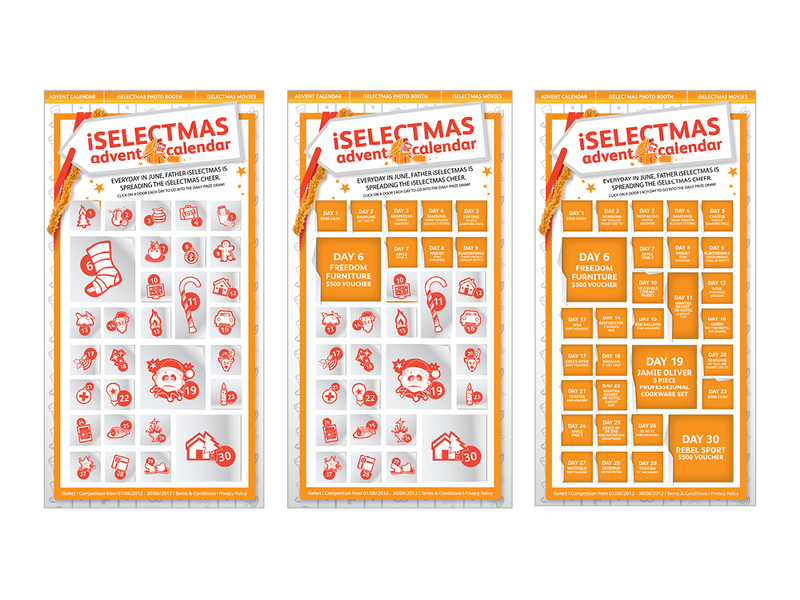 The illustrations were related to services iSelect can help you find, ranging from electricity suppliers to private health insurance. 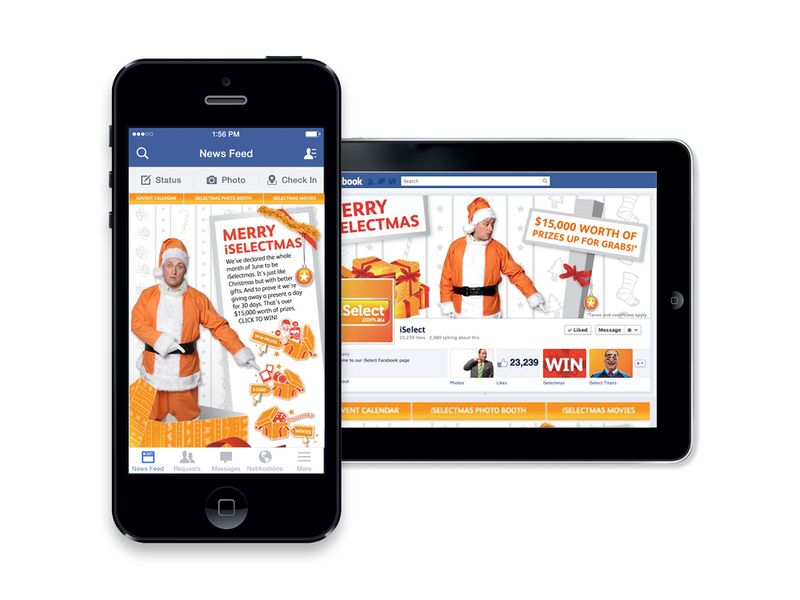 The campaign became an instant hit with the Facebook crowd and in only one month, it received in excess of 20,000 entries! Thirty people had their frowns turned upside-down, and iSelect’s heart grew three sizes that month.